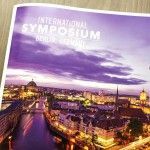 Cologne, Germany – 10/19/2015 – Roland Kampmeyer, CEO and founder of KAMPMEYER real estate, was a speaker at the 2015 International Symposium hosted by Leading Real Estate Companies of the World® held October 11-13 in Berlin, Germany. The event, which attracted top real estate professionals from 17 countries, featured an educational program focused on global real estate trends and the delivery of exceptional real estate services. Kampmeyer presented information on Cologne’s real estate market, sharing insights on the current state of the market, price points, different types of clients and financing options in Germany. Additional speakers included Rasmus Ankersen, performance specialist and author of The Gold Mine Effect; Matthew Ferrara, speaker and philosopher; Simon Henry, Co-CEO for Juwai.com; Eric Mendez, director of investment research for Vernal Point; John E. Featherston, president and CEO of RISMedia, Inc.; and Paul Morelli, founder and managing partner for Vernal Point. Other participating member speakers also addressed the group, highlighting real estate practices in various markets around the world. 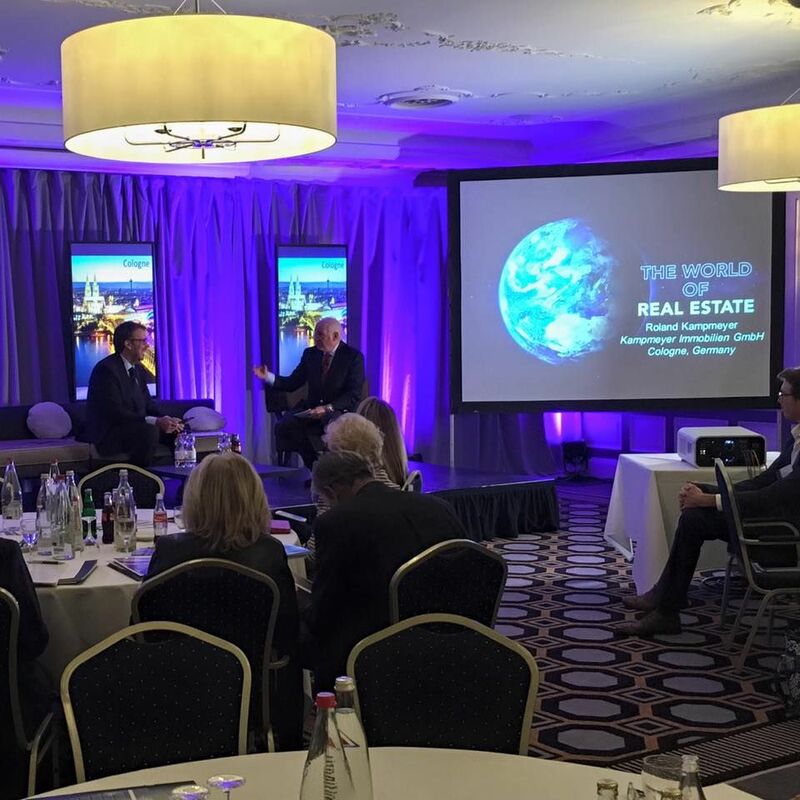 The event was open exclusively to members of Leading Real Estate Companies of the World® (LeadingRE), an invitation-only real estate network comprised of more than 500 market-leading real estate firms in more than 50 countries. 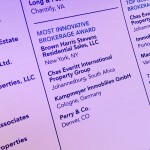 KAMPMEYER is Cologne’s representative of Leading Real Estate Companies of the World® (www.LeadingRE.com), the largest network of premier locally-branded firms producing over one million annual home sale transactions. 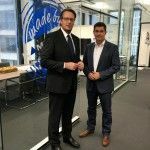 Roland Kampmeyer is the founder and CEO of KAMPMEYER real estate in Cologne. He started the company in 1995. Today his team of twelve and him are established in the circles of owner-managed real estate brokerages. 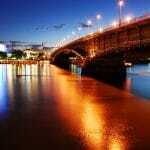 His clients are private landlords, institutional investors and real estate development firms.